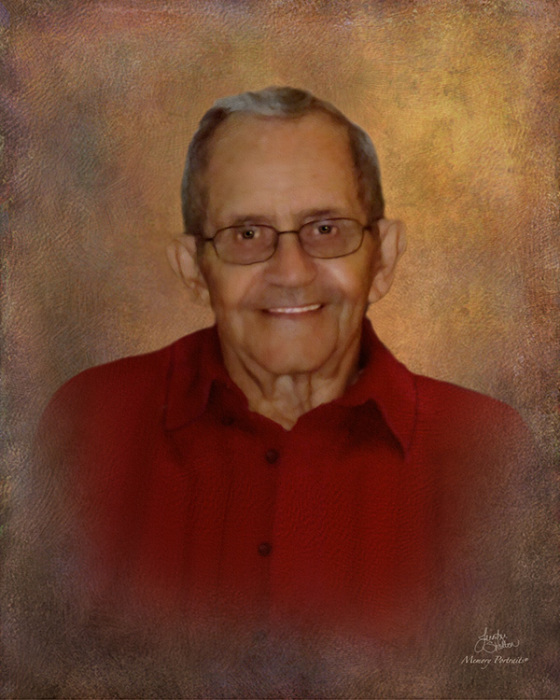 Robert G. “Bob” Sinkhorn, 89, of Princeton, went to be with the Lord, surrounded by his loving family, Sunday, March 17, 2019. Bob was born June 28, 1929 in Princeton, to the late Lester T. and Naomi M. (Morton) Sinkhorn, and had lived here his entire lifetime. He retired after 36 years with the former Potter & Brumfield Mfg. Co. in Princeton. He attended the Tower Heights Church of God in Princeton. Bob was an avid Indiana University and St. Louis Cardinal fan, and he loved hunting and fishing. Bob is survived by his wife of 70 years, Marilouise “Weezie” Sinkhorn; 2 sons and daughters-in-law, Stephen R. and Terri Sinkhorn of De Soto, IL and Dave and Lisa Sinkhorn of Princeton; 3 grandchildren and 9 great grandchildren. A Funeral service will be held at 10 a.m. Thursday, March 21, 2019 at Colvin Funeral Home in Princeton, with Pastor Jack Cole officiating. Burial will follow at Fairview Cemetery east of Princeton. Visitation will be from 4 until 8 p.m. Wednesday, March 20th at Colvin Funeral Home. Memorial contributions may be made to Tower Heights Church of God, 2005 Keystone Drive, Princeton, IN 47670. Envelopes will also be available at Colvin’s. You may leave a message of sympathy or light a candle in memory of Bob at www.colvinfuneralhome.com. Colvin Funeral Home is honored to serve the Sinkhorn family.